SSC CHSL Requirement 2017-18, SSC CHSL 10+2 Bharti 2017, SSC Combined Higher Secondary Level Exam 2017-18, SSC CHSL official Notification for 2017-18 Exam. 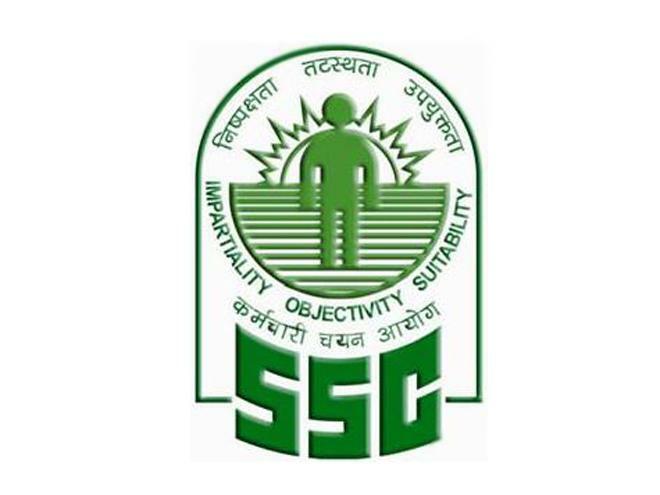 SSC 10+2 Bharti News: SSC has released a notification for 3200+ jobs by CHSL 2017-18 Exam. According to official notification online application is active from 18- November- 2017. 12th pass candidate is eligible to apply for SSC CHSL 2017-18 Exam. Educational Qualification (As on 01- January- 2018): Must have passed 12th Standard or equivalent. + Data Entry Operator in the Office of Comptroller and Auditor General of India (C&AG): 12th Standard pass in Science stream with Mathematics as a subject from a recognized Board or equivalent. 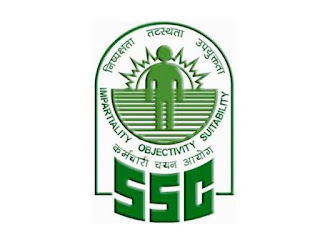 We have discussed all things for SSC CHSL, Exam dates, Exam centre, Recruitment, vacancies, Exam Pattern & Syllabus, Eligibility Criteria, Online Application, Application fee, Admit Card, Answer key, Cut-off and Result. If you are interested in SSC CHSL Recruitment 2017 then you can bookmark our website to get the all notification behalf our update? Please make it possible to use the Ctrl+D and be our family member. Application Fee: 100 rs for Gen.Free for SC/ST and female candidates. Click here to check official notification of SSC CHSL Bharti 2017-18. Click here to apply for SSC CHSL 2017 Exam.